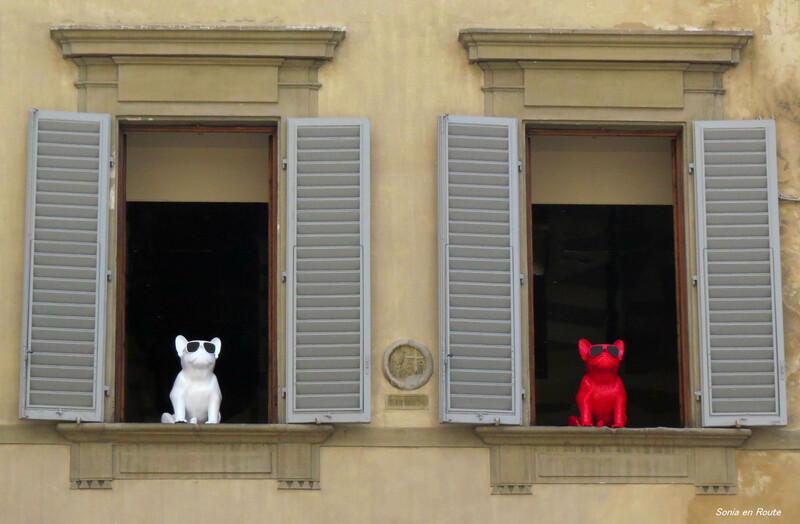 The two buddies sat in their windows in Florence, Italy. My contribution to Weekly Photo Challenge – A Good Match. VERY cute and perfect for the challenge!